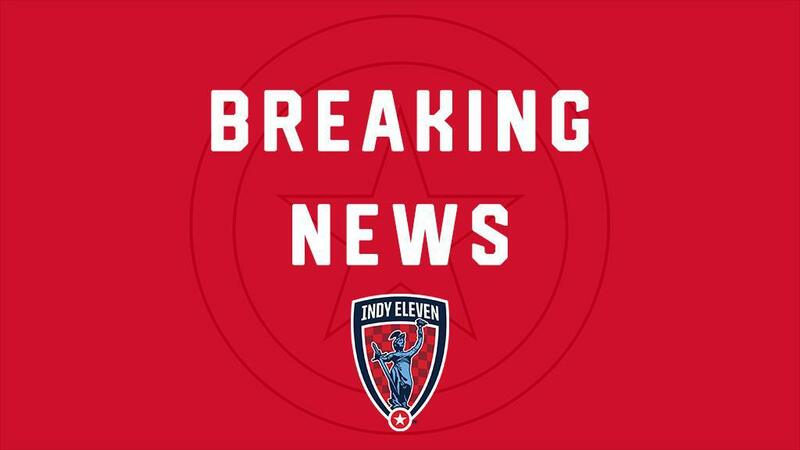 Indy Eleven Professional Soccer is pleased to announce today that, as a result of increased advance and season ticket sales, the team has set a new single-game attendance record during the team’s home opener, scheduled for March 30, 2019 at 7:00 p.m. at Lucas Oil Stadium. A final attendance number will be announced Saturday evening. The previous franchise attendance record was set at 17,535. The 2019 home opener will kick off Indy Eleven’s sixth season in Indianapolis and the second season in the United Soccer League Championship. The team will enter Saturday’s match coming off a 3-2 victory on the road over USL Championship Eastern Conference side Charlotte Independence. Tickets are still available for Saturday’s home opener and all 17 of Indy Eleven’s 2019 home games. Purchase tickets or learn more about the family-friendly ticket options by visiting www.IndyEleven.com/Tickets or calling 317-685-1100.